It has a very compact size, thus you will be able to take it with you wherever you go. 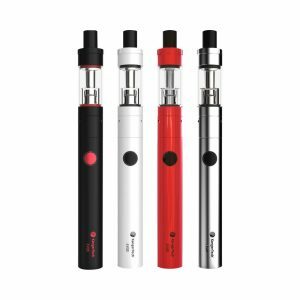 Secondly, this small and discreet all-in-one kit is developed for mouth-to-lung vaping. 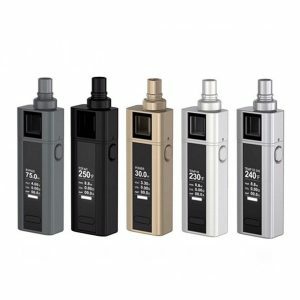 The Smoking Vapor Mi One is an outstanding vaping device! It has a striking visual appeal and provides an amazing performance despite its small size. First of all, it is an ideal portable device. If you are used to vaping anywhere you are, the Mi One is a perfect option for you. It has a very compact size, thus you will be able to take it with you wherever you go. Secondly, this small and discreet all-in-one kit is developed for mouth-to-lung vaping. 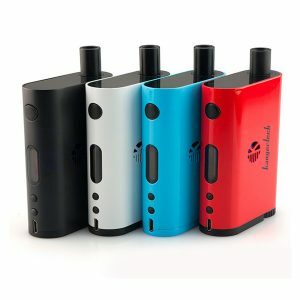 It gets power from a 1100mAh capacity battery and has an adjustable top airflow system, which allows setting the airflow according to your preferences. 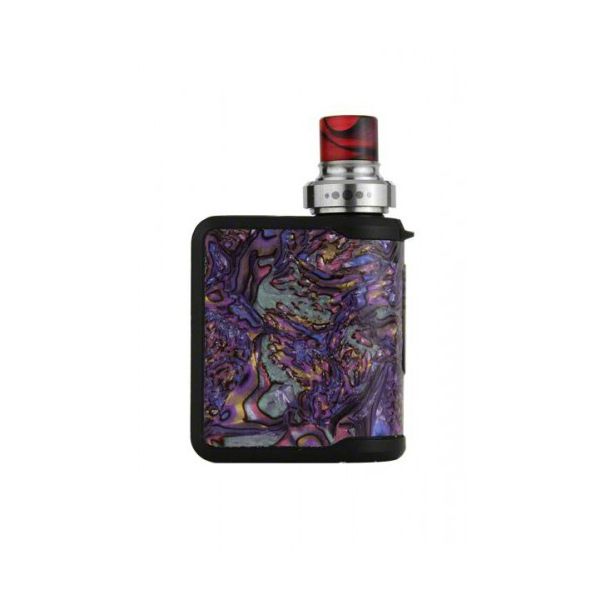 Moreover, this ultra compact device holds 3.5ml of e-juice. It features a convenient top fill system. Besides, the Mi One kit comes with 0.6-ohm SS316 MTL coils to provide you a nice mouth-to-lung vaping. One more pleasant feature of the Mi One Vape is the simplicity of operation. Just press the fire button and inhale. In addition, Smoking Vapor emphasizes safety. For this reason, the Mi One has multiple protections. And, of course, the most attractive feature of this device is the design. The Mi One is one of the most visually stunning kits existing on the market. Its color finishes are fascinating and unique. 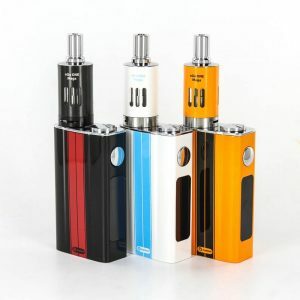 In sum, get the Smoking Vapor Mi One and enjoy portability, aesthetics and great performance.